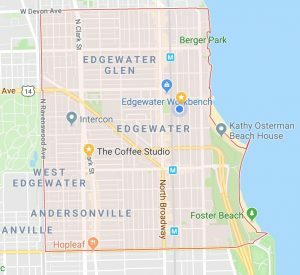 The boundaries of the Edgewater neighborhood. 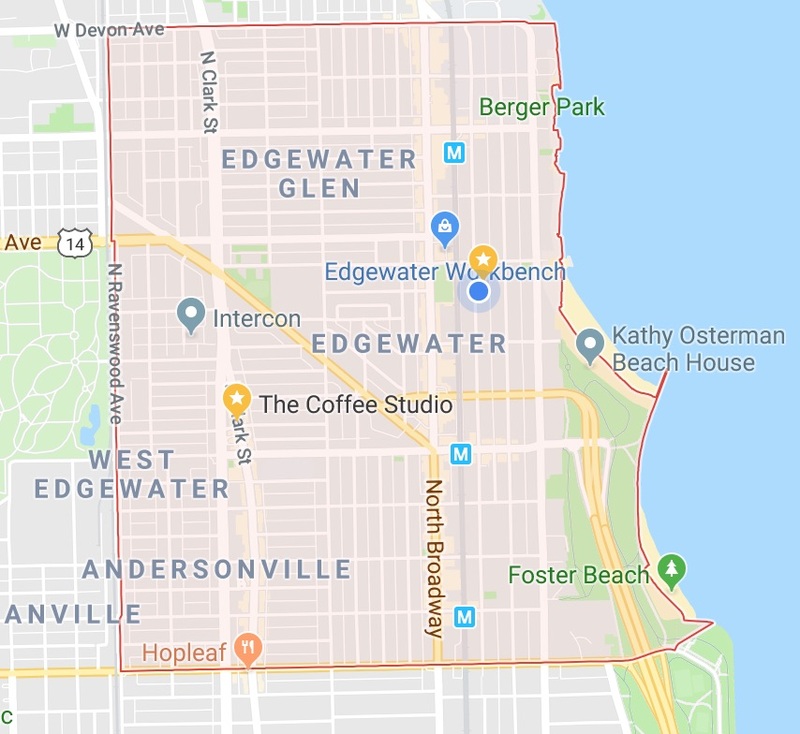 The Mission of the Edgewater Development Corporation is to attract new commercial business to the thriving Edgewater neighborhood in Chicago’s vibrant North Side and to help those new businesses succeed. We look forward to working with you to achieve this mission!